WEDNESDAY, March 28, 2018 (HealthDay News) -- Advances in medical technology sometimes come with drawbacks, and in the case of electronic health records, a new study suggests these systems occasionally put patients at risk. 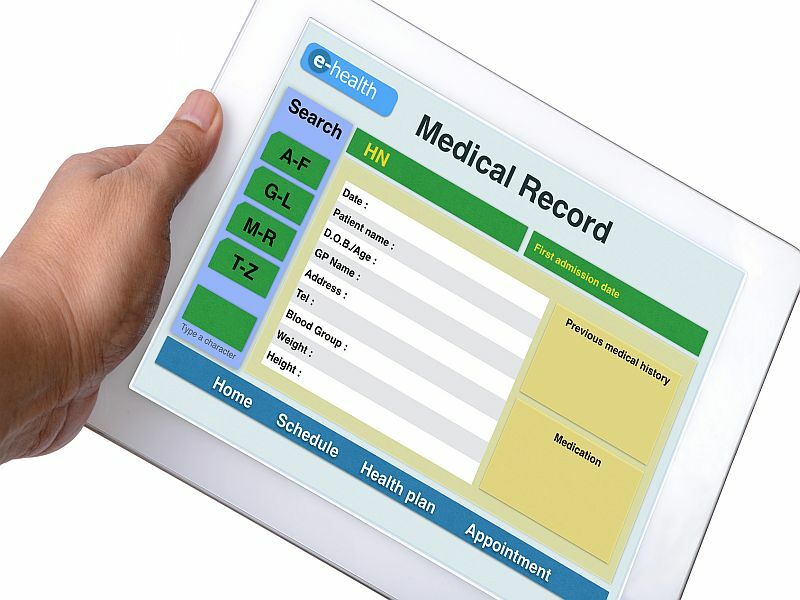 "There's no question that electronic health records have clear benefits for clinicians and patients, and can improve the care process," said senior author Raj Ratwani. He is director of the MedStar Health National Center for Human Factors in Healthcare in Washington, D.C.
"However, nearly all health care systems have adopted an [electronic health record system] and this technology has introduced some new risks to patient safety, as our study has shown," Ratwani said in a MedStar news release. The analysis of more than 1.7 million reports from the Pennsylvania Patient Safety Authority and another mid-Atlantic health system found 557 cases of possible patient harm in which problems using electronic record systems were a factor. "Our view is that even one patient harm event that stems from electronic health record usability issues is unacceptable," Ratwani said. Trouble spots include data entry, alerts and interoperability (the ability of computer systems or software to exchange and make use of information). The usability issues affected placement of prescription orders and medication administration. Order placement: A doctor put a medication order in the system while a surgery patient was in recovery, then left the hospital. Though the orders looked complete, they were not activated. Alerts: Even though a patient's drug allergy was listed in the record, the system failed to issue an alert about the allergy. "These are solvable issues, and we are committed to improving electronic health record usability and patient safety," Ratwani said. The study was published March 27 in the Journal of the American Medical Association.